The Electronic Eagles robotics team had a great time at the Sacramento Regional at UC Davis. We would like to thank everyone at the Regional, especially our alliance team members, pit neighbors, Kennedy Robotics #3250, Citrus Circuits #1678, and everyone who came out to support us. We can't wait to improve our robot and our team next season! Congratulations to the Electronic Eagles for a successful 2018 Rookie Season! Lets hope that this year's season is as successful. We give students hands-on experience and valuable lessons in planning, teamwork, and perseverance. We build robots to compete in FIRST Robotics competitions. 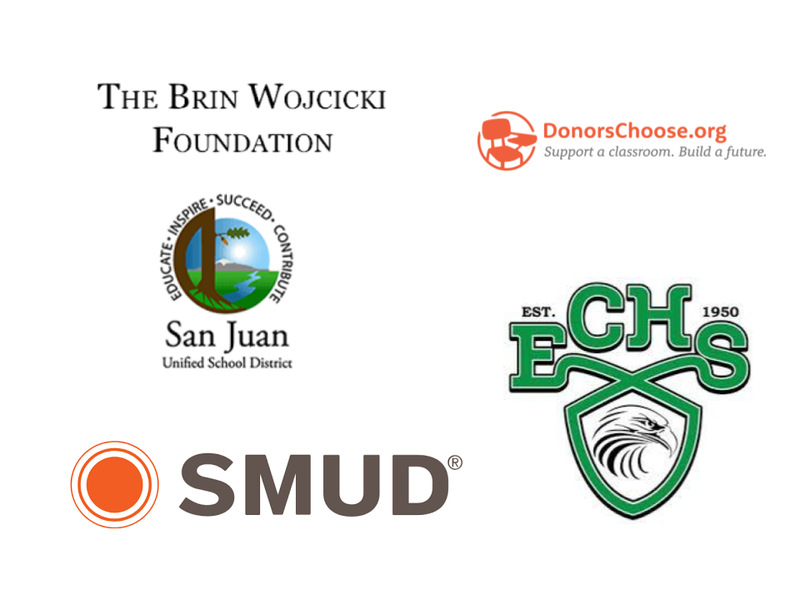 We do this with the support of El Camino High School and our generous sponsors.